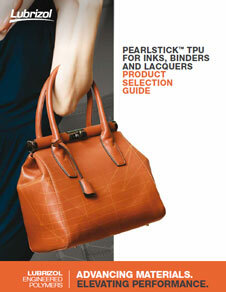 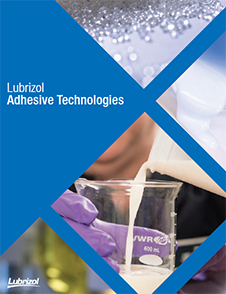 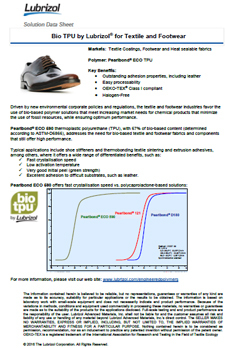 Pearlbond™ ECO 590 by Lubrizol is a linear, aromatic bio-polyurethane based on specialty polyol from renewable sources. 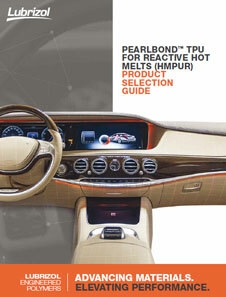 Exhibits an extremely high crystallization rate and very high thermoplasticity level. 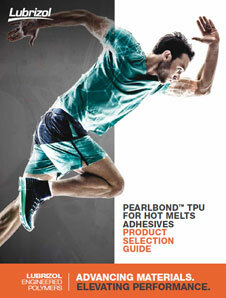 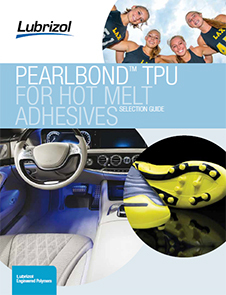 Pearlbond™ ECO 590 is suitable for use in formulations of reactive polyurethane hot-melts.